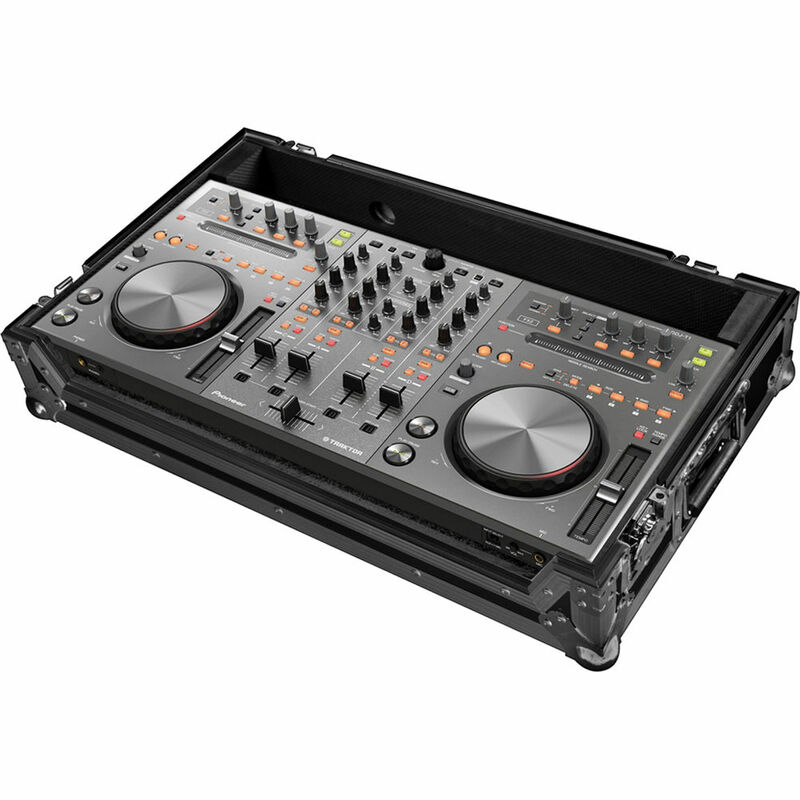 The Case For Pioneer DDJ-T1 Traktor Or DDJ-S1 Serato Itch Controller from Marathon is an ATA 300 style case made of 9 mm plywood and laminated to protect your controller from dust, dirt, and moisture. The case has spring action handles for easy transport. The industrial-strength hardware and thick plywood are designed to withstand heavy usage and ensure that your controller will last for years to come.